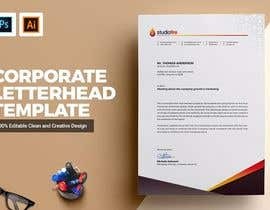 I need logo and letter head design. 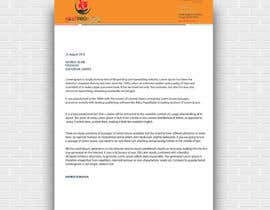 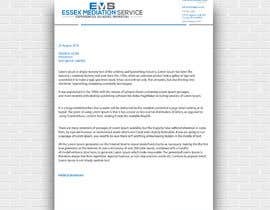 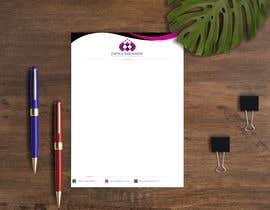 Need : PSD, JPG, PNG, PDF into necessay and different different size. 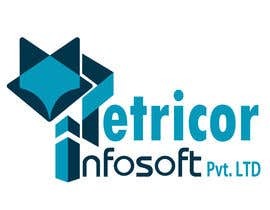 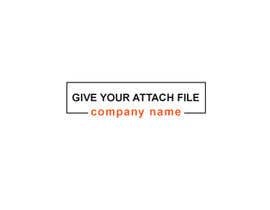 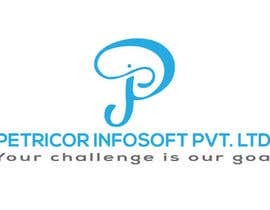 For logo details are here : company name : Petricor Infosoft Pvt. 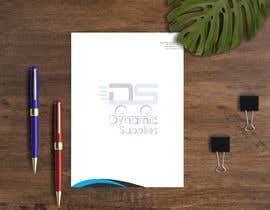 Ltd. ( slogan : Your challenge is our goal ). 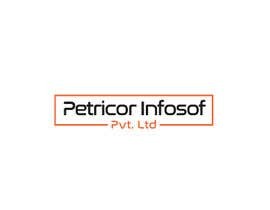 My company name is : Petricor Infosof Pvt. 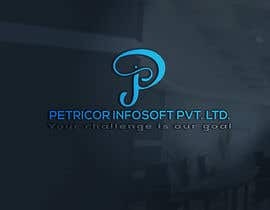 Ltd. WE are working into IT service sector. 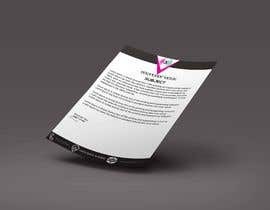 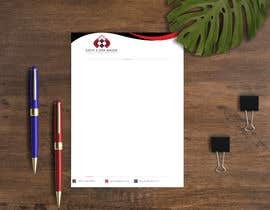 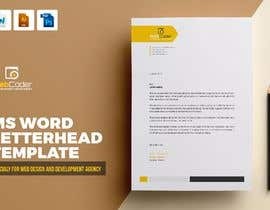 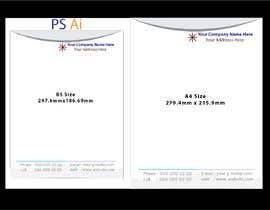 I need logo, latter head, Visiting card into different different size.